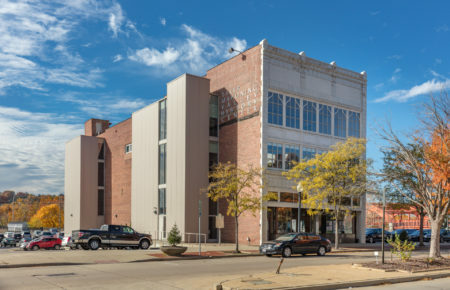 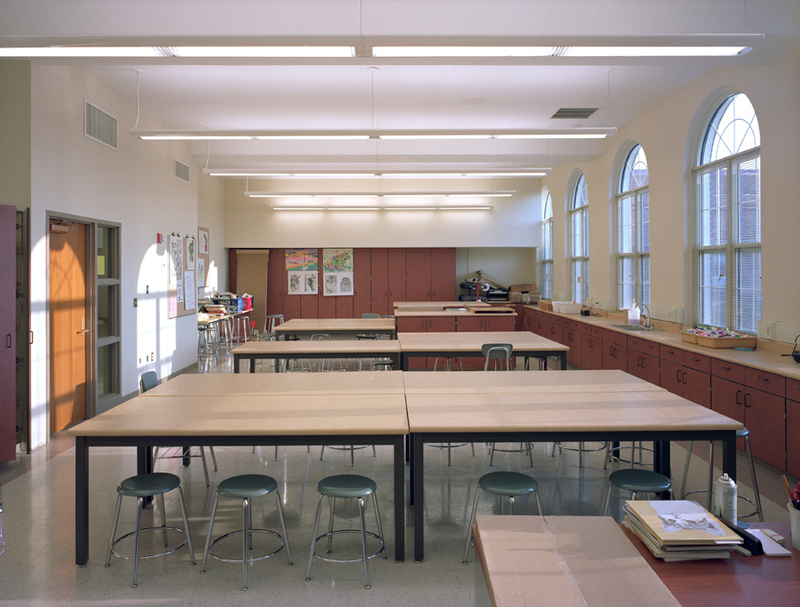 McDonald High School | BSHM Architects, Inc.
McDonald, ranked 60th on the State of Ohio Equity List, passed a bond issue in November 1999 to fund their share of a $16,000,000 project. 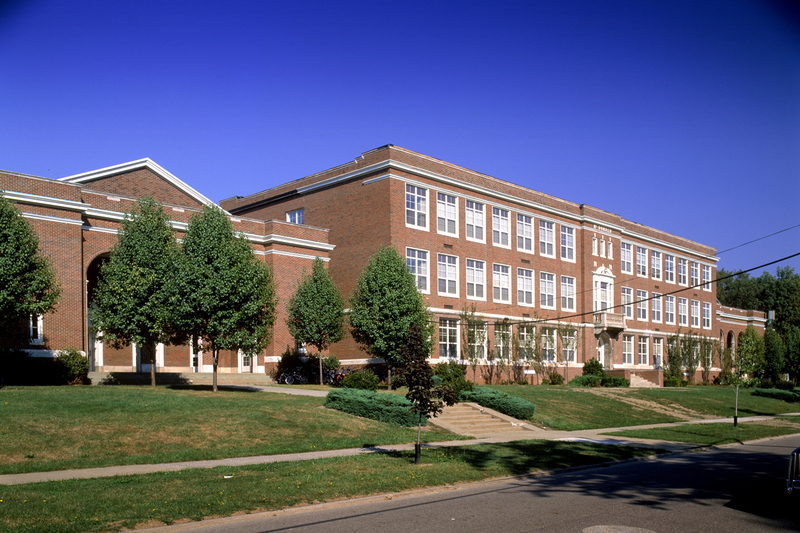 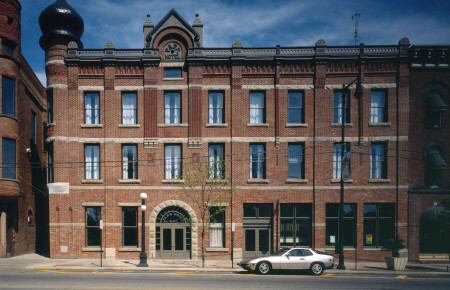 Balog Steines Hendricks & Manchester was selected in August 1999 to provide architecture services for the renovation of the existing historic 1922 school. 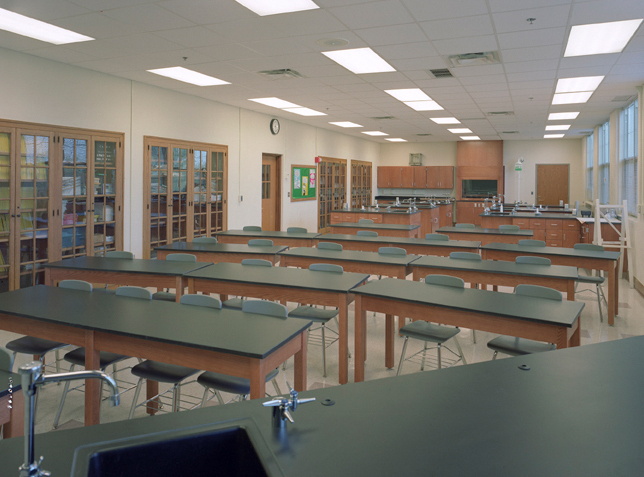 The master plan for McDonald High School was a complete renovation of the 114,000 square foot educational space. 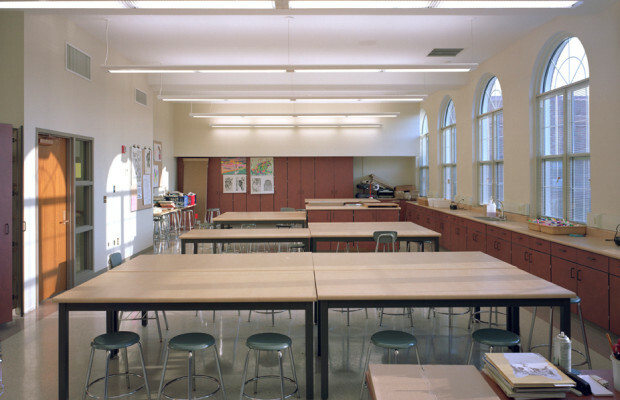 The school has been reconfigured to include an expanded office area, student dining commons, industrial technology, family and consumer science and visual arts. 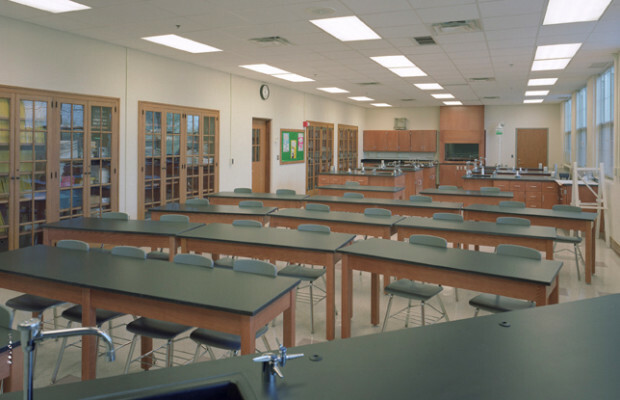 All existing classrooms were renovated. 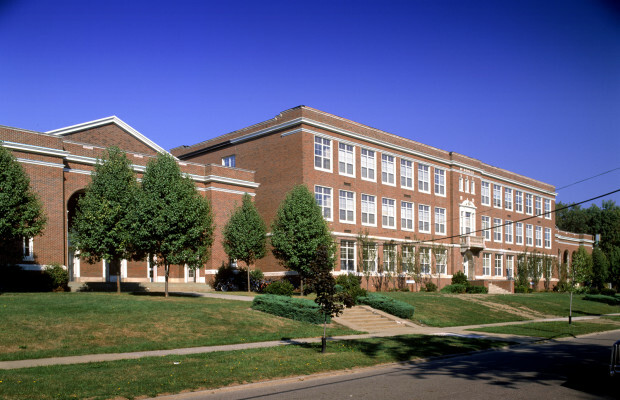 A new heating and air conditioning system, electrical and lighting system, plumbing/fixtures, life safety, ADA accessibility measures and new exterior windows and doors were incorporated. 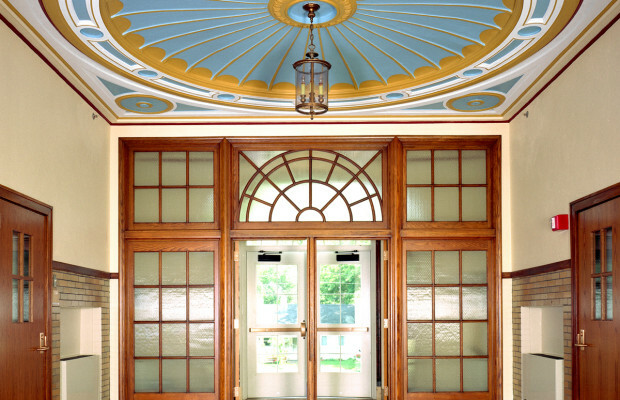 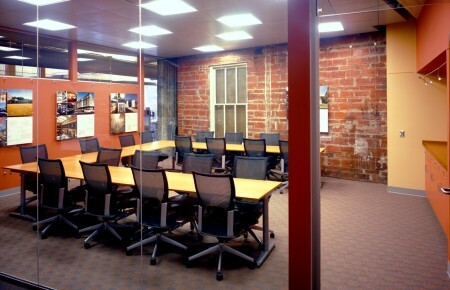 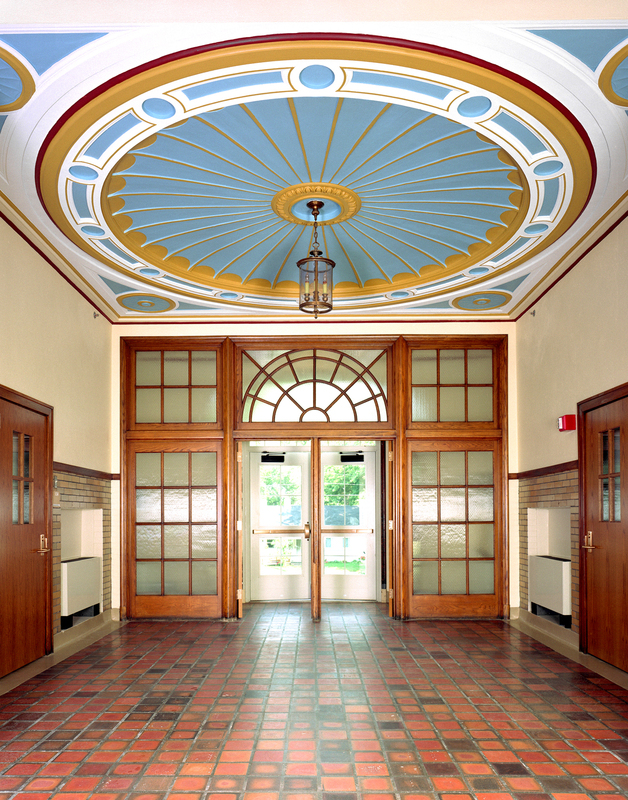 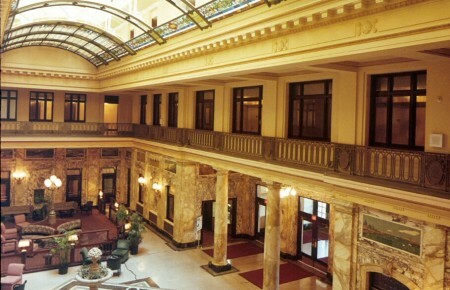 Where appropriate, historical moldings and details were refurbished or new details sympathetic to the existing architecture were incorporated into the renovated building.